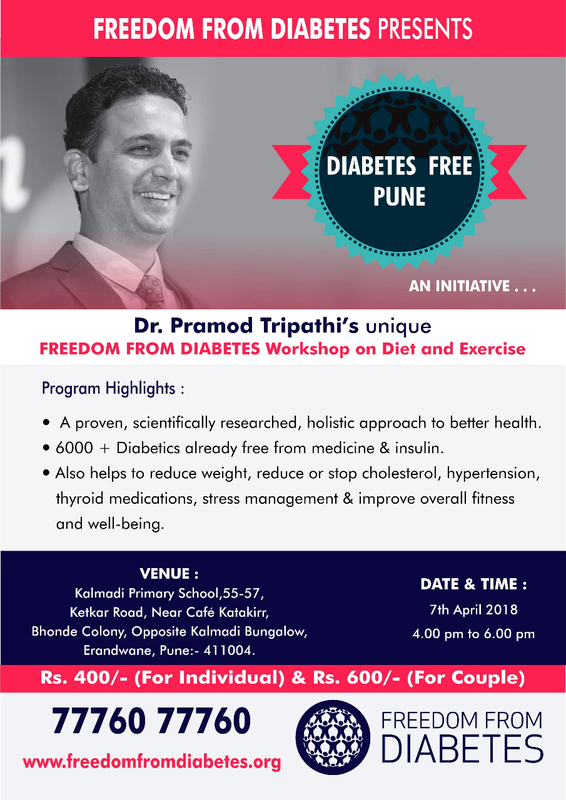 The Freedom From Diabetes Workshop on Diet & Exercise! 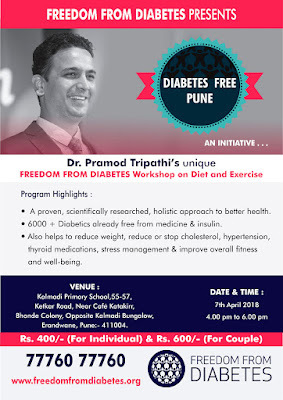 #2) 6000+ Diabetics already Free from Medicine & Insulin. 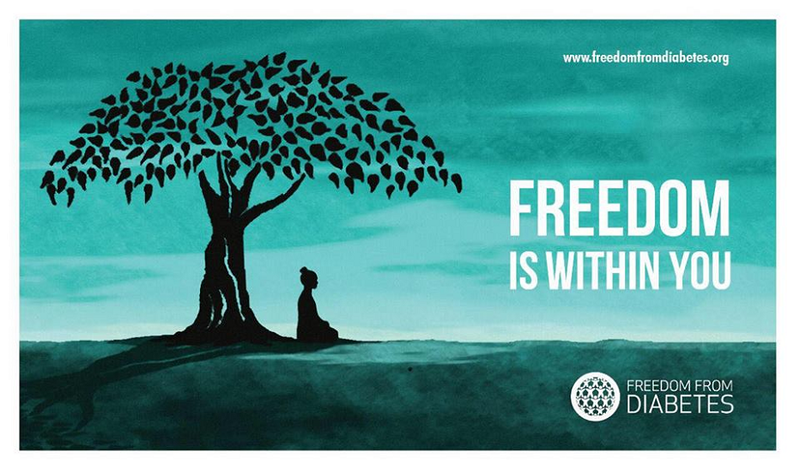 & improve overall fitness and well-being.